Always wanted to go through the same paths actors and movie stars did? This movies’ icons photo tour is perfect for you! Come with us to discover and portray the famous locations and spots of the movies you loved the most. All about the MOVIES ICONS IN ROME PHOTO TOUR. Always wanted to go through the same paths actors and movie stars did? This movies' icons photo tour is perfect for you! Come with us to discover and portray the famous locations and spots of the movies you loved the most. Fellini, Wyler, Rossellini, Sorrentino... many actors and directors have been fascinated by the Eternal City and decided to set here, within the many architectonical beauties and landmarks of the city, some of the most memorable scenes of their movies. Among the many titles, some works are, according to us, particularly worth to be remembered: La Dolce Vita, Vacanze Romane (Roman Holiday), Angels and Demons and La grande bellezza (The Great Beauty). In these movies, Rome is not only a simple scenery or a background, but a main character full of charm, romantic atmosphere and historic majesty. The immortal appeal of the city took its part in the success of these movies that, not only exalt and intensify the characteristics of Rome, but also its essence, history and cultural value. 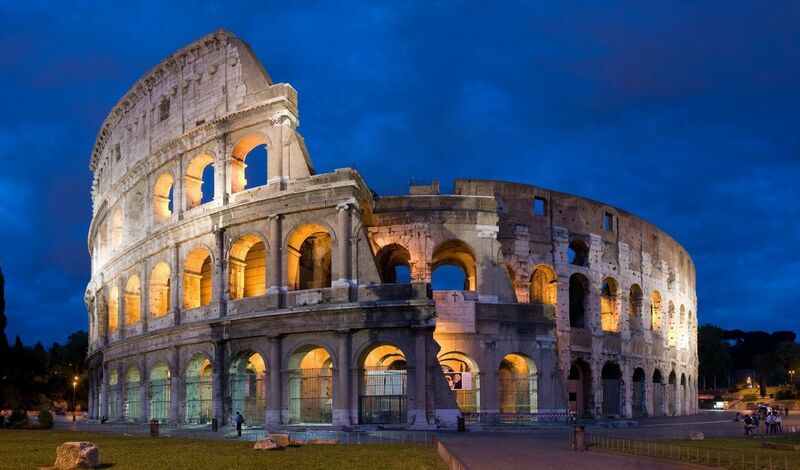 Rome has been shaped in peoples mind through movies that contributed in maintain among generations the idea of a romantic, lively and pleasant destination. Why don't join us and capture the monuments, attractions and landmarks that helped developed this imagine of the city outside the national boundaries? Follow us in this photo tour that retrace the streets and go through the same path the actors of these movies walked. Let you be guided by our professional photographer through the alleys, roads and monuments that shaped the image of Rome in the film industry all over the world, and discover the city under a popular but uncommon perspective. Relive some memorable scenes of the movies and appreciate spaces and artistic elements in all it majesty and splendor. Imagine Anita Ekberg in the Trevi Fountain, or run in your mind Piazza Venezia over a Vespa together with Gregory Pack and Audrey Hepburn, or, again, try to solve the mysteries of the Illuminati together with Tom Hanks. All of these images will take life in your mind and you will be able to experience their adventure, and capture these moments and popular buildings with your own camera, like a director. Our insider master photographer will be happy to share with you his knowledge and experience, and you will improve your abilities on the field, taking into consideration technical aspects like ISO, exposure, lights and composition. Dispel all of your doubts and improve your technique, obtaining pictures you will be happy to show at your way back home, and that will be able to describe your own travel history and experience. 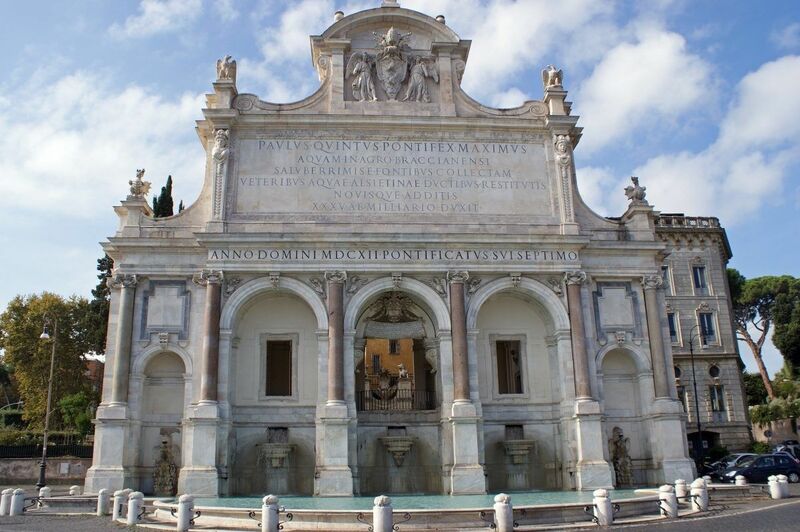 This fountain marks the end of Acqua Paola aqueduct and from it took its name. It is also known by the name of the Fontanone due to the majesty of its architecture. Being highly striking, it appeared in some scenes of the movie La Grande Bellezza. The Mouth of Truth is a round marble sculpture of a man-like face, which main characteristic in popular culture is its role as a lie identifier: a legend narrates that if someone tells a lie while his hand is inside the open mouth of the sculpture, this would beaten it. One of the most iconic and touching scenes of the movie Roman Holiday has been filmed here. The oval amphitheatre hosted several public spectacles, among which the renowned gladiatorial contests. It is considered the symbol of Rome since past times, that's why the Coliseum appears in every movie taking place in the Eternal City, from Roman Holidays (1953), to The Great Beauty (2013). This central square in Rome took its name from the popular Palazzo Venezia, old embassy of the Republic of Venice in the city. Moreover, in the same square rises the Altare della Patria and from here many important landmarks of Rome like the Coliseum and the Imperial Fora are easily reachable. On this road took place one of the most memorable scenes of the movie Roman Holiday: the tour of the city over a Vespa realized by Gregory Pack and Audrey Hepburn. Ancient abode of the Barberini family, the building houses today the Galleria Nazionale di Arte Antica (National Gallery of Ancient Art). Rising in the central Rione Trevi, it has been a scenic set for some movie scenes, among which The Great Beauty by Paolo Sorrentino. This historic central road is now one of the most famous and elegant streets in Rome. 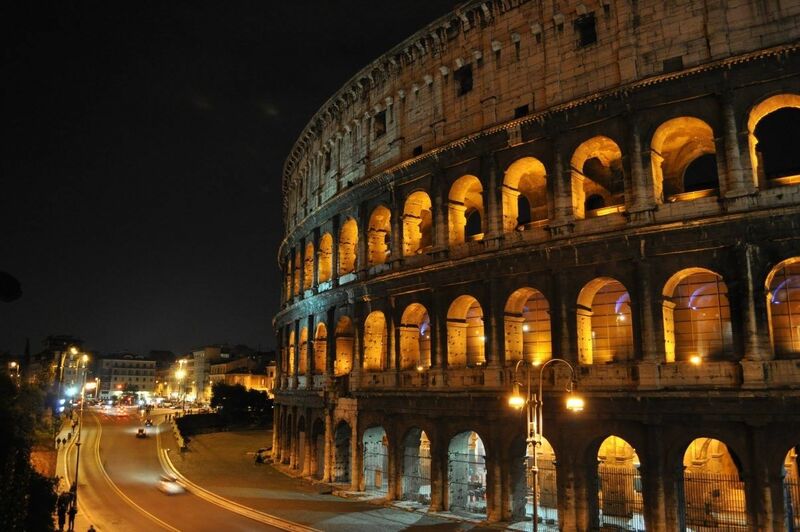 It gained international fame for being the centre of the "sweet life" of Rome during the '60s. For this, Federico Fellini decided to set here its renowned movie La Dolce Vita, immortalizing its lifestyle. 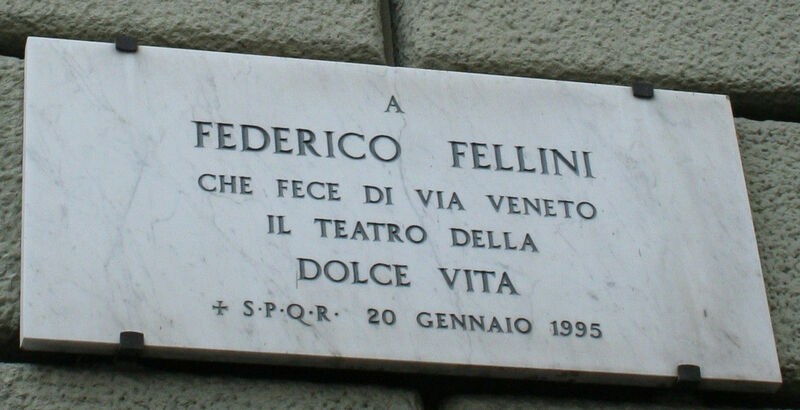 The involvement of Fellini in the illustration of this sweet life was so culturally influential that a dedicatory plaque celebrating its works has been hanged on the wall of via Veneto: " To Federico Fellini, who made Via Veneto the stage for the Sweet Life". 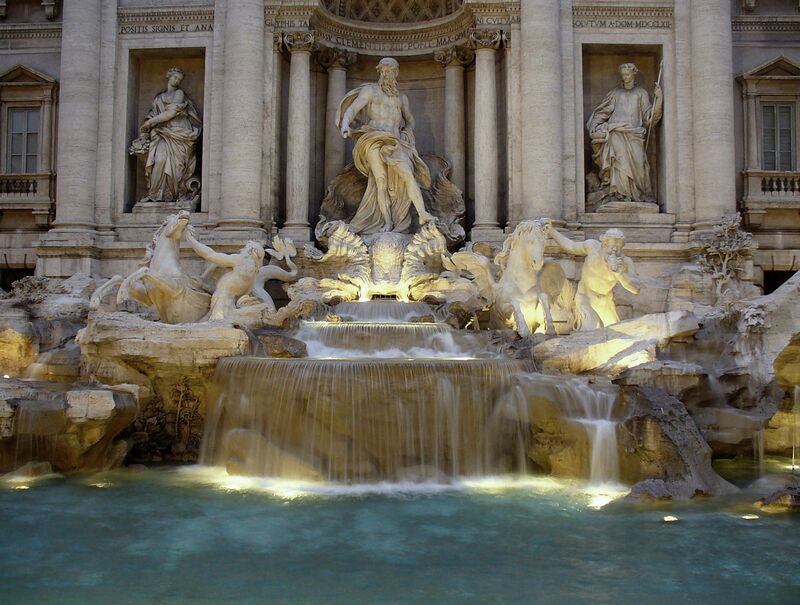 The most popular and renowned fountain in Rome deserves indeed more than a quick simple picture. Tight in a small square, the fountain appears even more majestic, and it's a splendid example of Baroque architecture. If you wish to come back to the city, the traditions invites you to turn your back to the fountain and throw a coin over your left shoulder with your right hand. Being highly recognizable through the World, it has been chosen to characterize the city in several movies, among the many, Roman Holiday by Wyler and La Dolce Vita by Fellini. Commissioned by Marcus Agrippa, the circular building has a squared portico of Corinthian columns on the front side. Besides its importance, the peculiarity of the building is the oculus, a circular opening in the center of the Dome towards the sky. For its architectonic characteristics it appeared in some movie scenes like Roman Holiday by Wyler and Angels and Demons by Howard. Significant example of the Baroque architecture of the city, the square is a renowned public space for both Romans and tourists. 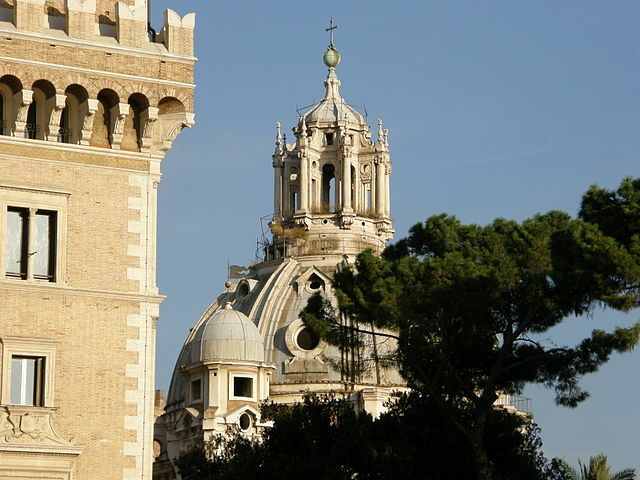 Its main architectonical components are the Fountain of the Four Rivers and the Obelisk of Domitian, though other interesting elements are present in the same space. It appeared in Angels and Demons by Ron Howard but also in the award-winning The Great Beauty by Paolo Sorrentino. 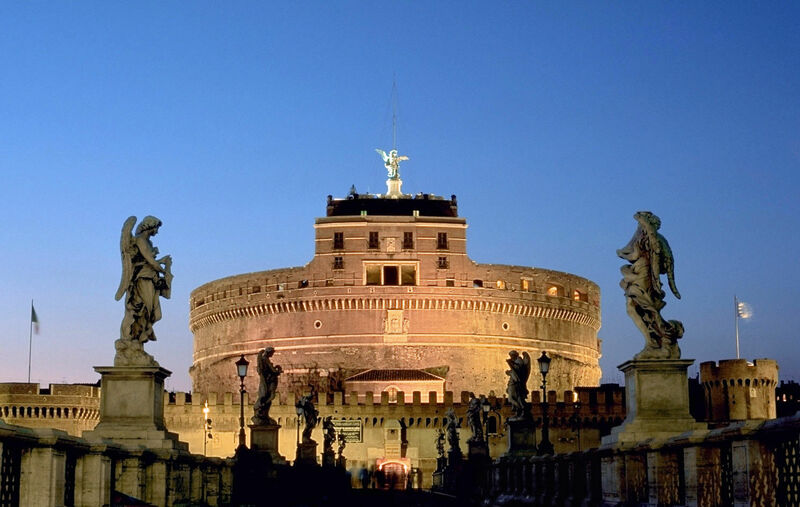 Thanks to its architecture, the touching lights and the many angel figures on the bridge that connect the building with the left bank of the Tiber, Castel Sant'Angelo is a perfect and scenic set for several kinds of movies. In particular, its structure and importance have been evocative in the movie Roman Holiday by Wyler and Angels and Demons by Howard.